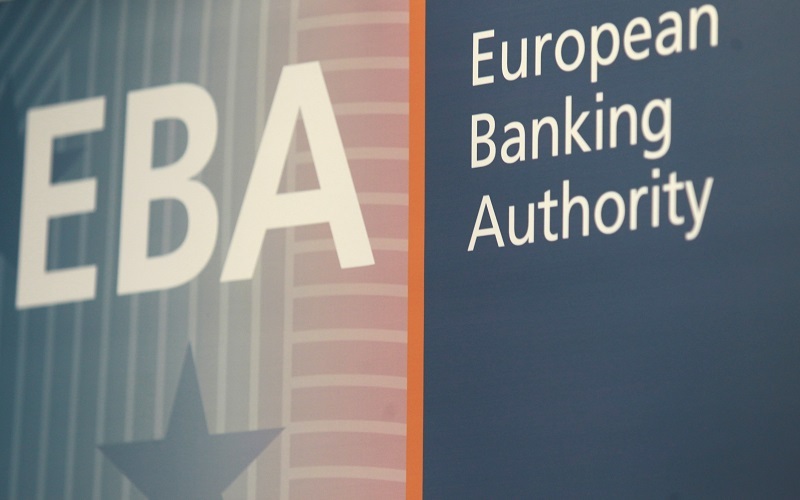 The European Banking Authority (EBA) launched today its fifth annual EU-wide transparency exercise. 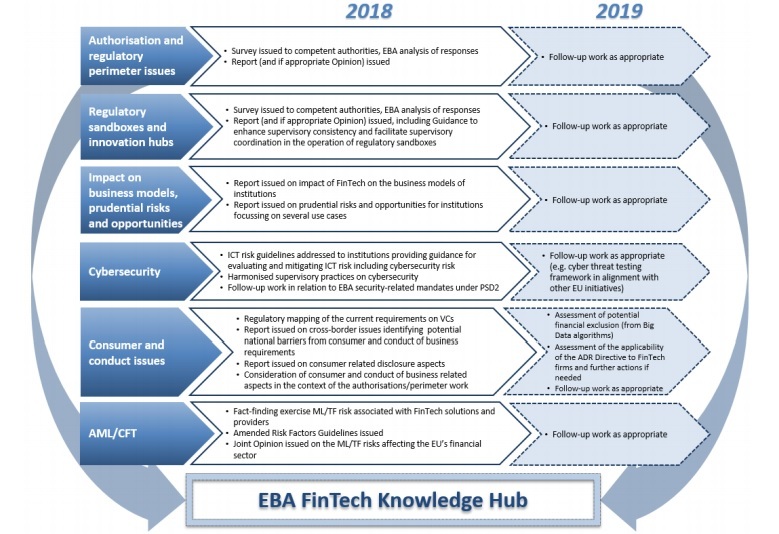 In December 2018, together with the Risk Assessment Report (RAR), the EBA will release over 900000 data points on about 130 EU banks. 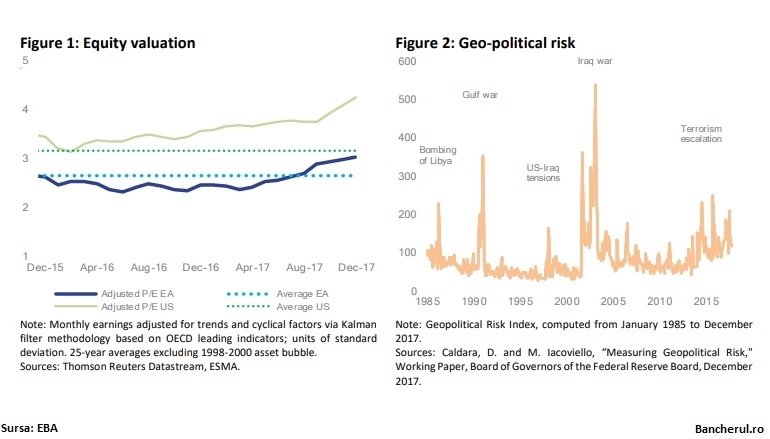 The data will cover capital positions, risk exposure amounts, sovereign exposures and asset quality. 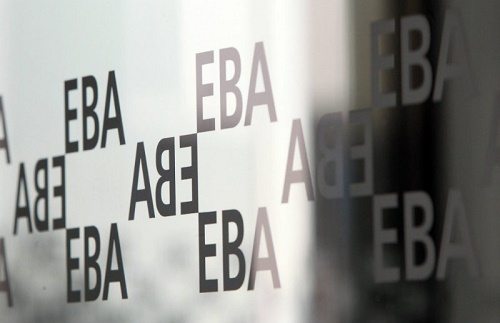 This data disclosure, which provides the wider public with a consistent tool to access data on the EU banking system, is an important component of the EBA´s responsibility to monitor risks and vulnerabilities and foster market discipline.